If you or anyone you know needs financial assistance exercising employee stock options, ESO would like to help. 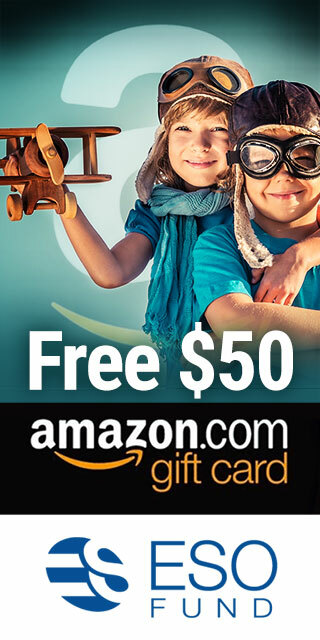 We are offering you a $50 Amazon Gift card just for referring a friend who gets a proposal from ESO. There are no costs associated with getting a free quotation and there is no obligation to accept our proposal in order to get this gift. However, this promotion is limited to prospective clients who can prove that they possess unexercised stock options at a startup company in the United States that has been funded by institutional venture capital within the last 2 years. There is no limit to the number of referral gifts that you can receive during the promotion period.